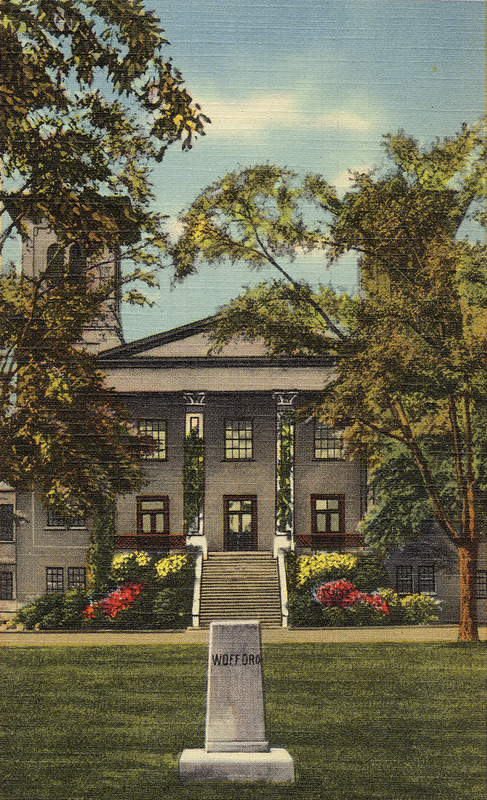 Delta Phi Alpha, the National collegiate German Honorary Society, was founded in May of 1929 at Wofford College. Since then, over 50,000 students have been inducted into the society that seeks to recognize excellence in the study of German and to provide an incentive for higher scholarship. There are over 290 constituent chapters in the United States, representing strong, vibrant German programs with students who strive for excellence in the student of German language, literature, and culture. Perhaps you can be one of them? In all started with an initial cohort of students in Spartanburg, South Carolina. Note: Thanks to Cathy Altmeyer at Washington & Jefferson College for her work in digitizing the archives.